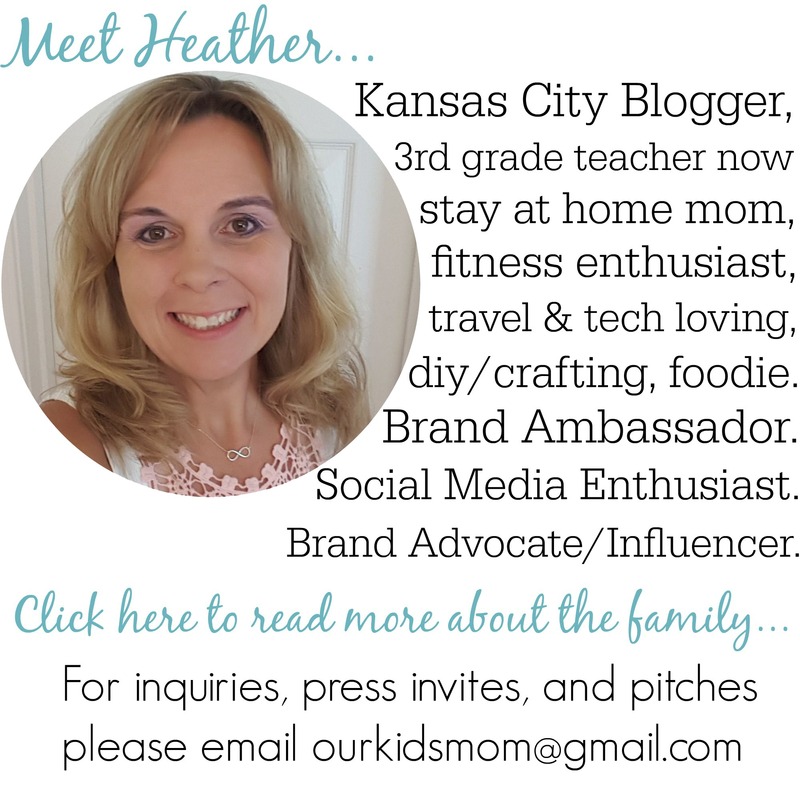 Over the years I’ve been called various names, like Susy Homemaker or a Martha wannabe. As I got older and I had more children my drive to obtain and keep those titles dwindled to where I am today. I’m just going to be brutally honest here and just say it… cooking dinner is not my strong part. With everyone on different schedules we’ve moved from the nightly family dinner to most of us just cooking what we can when we can and moving on. 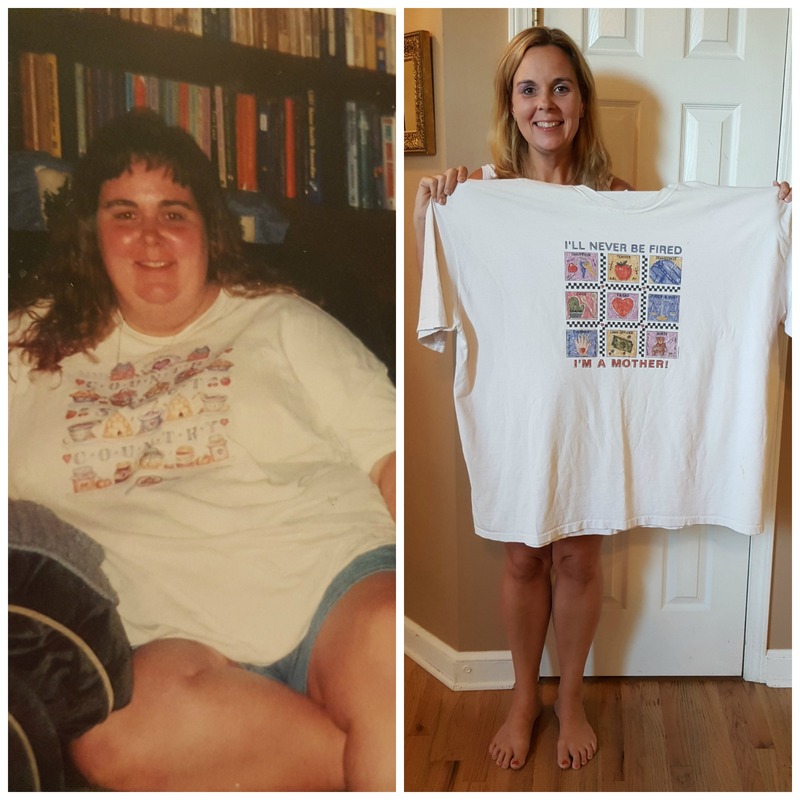 Earlier this past month I was asked to join a 30 day challenge that I decided we should participate in. 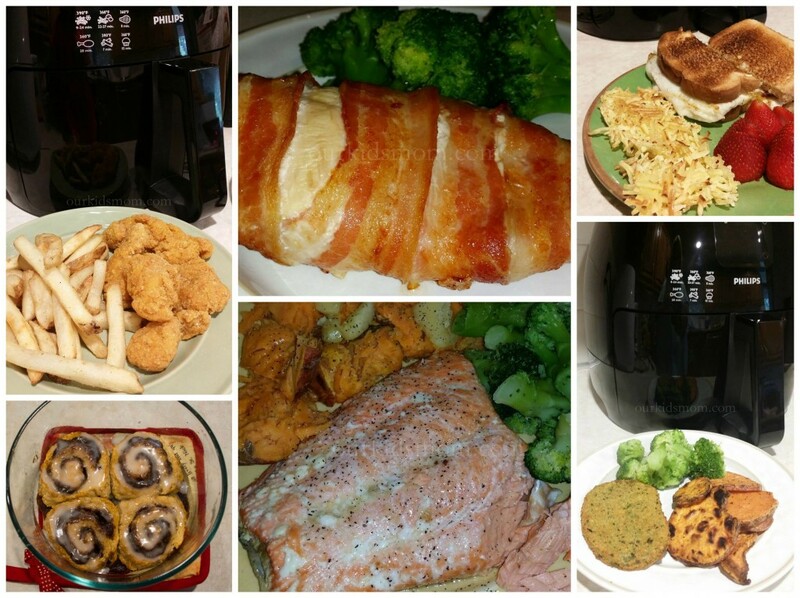 My task was to try to cook something in the Philips Airfryer every day for 30 days. What better way to encourage our family to eat a hot meal together, right? Sounds simple enough! 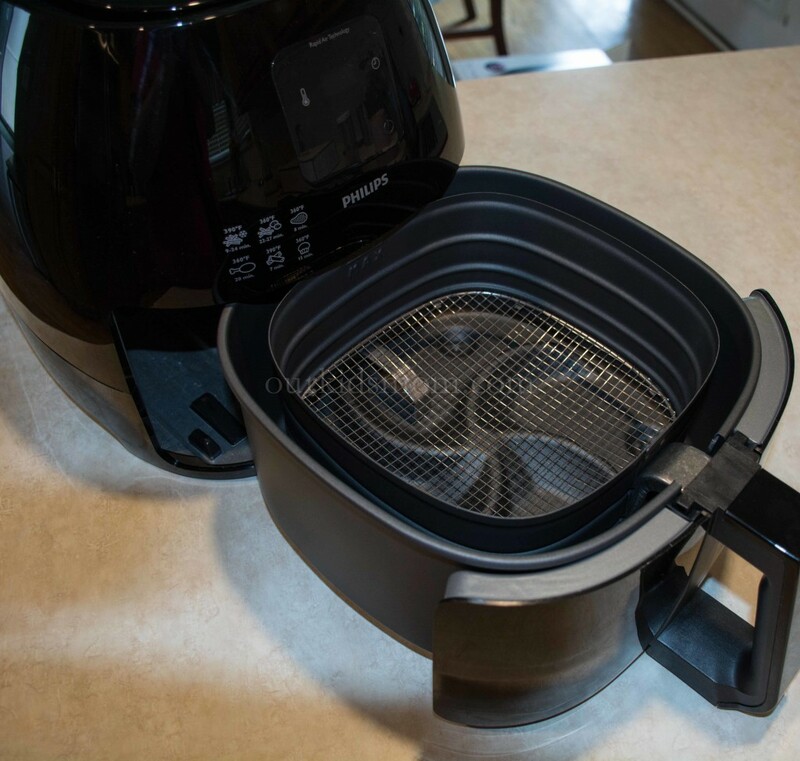 The Philips Airfryer uses Rapid Air Technology that lets you fry with air to make food that is crispy on the outside and tender on the inside. I was intrigued by the fact that the advertising mentioned little or no oil is needed to ensure perfect texture and delicious results. Life got crazier than normal through July, but I was able to cook in the Airfryer almost every day. I honestly wanted to try something new every day, but reality hit when we put our house on the market and started house hunting. 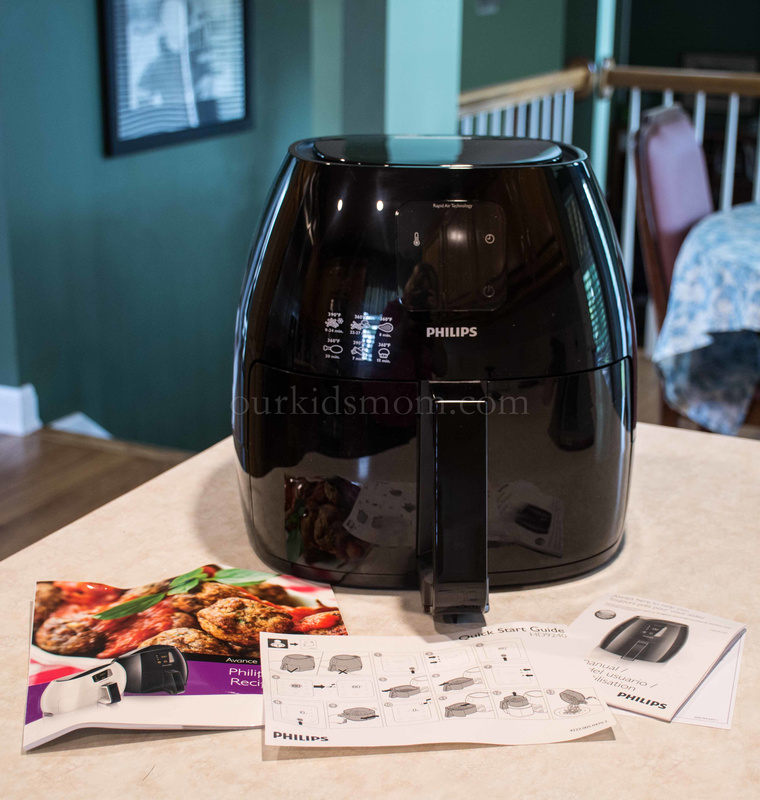 Our month was cluttered with several heat and eat style meals, but all of them were delicious, moist and crisp all at the same time thanks to the Philips Airfryer. The older two still had conflicting schedules, so most of the time I was cooking for just three or four of the six of us. That was ideal as the basket really isn’t large enough to cook enough for six at once. The meal above was quick and easy for my vegetarian family members. The pre-made chickpea patty and sweet potato slices cooked in about 9 minutes and were crispy but moist inside. 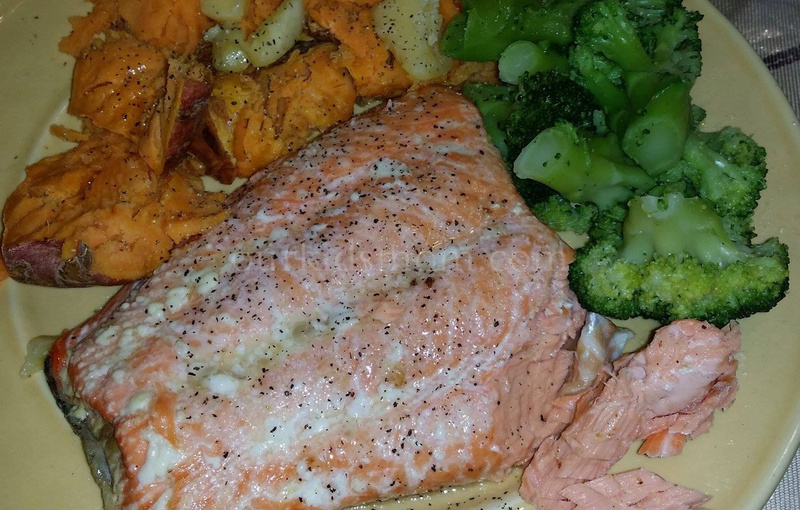 Salmon fried up quickly and was beyond amazing! The meat flaked apart with ease. One of our go-to heat and eat meals turned out nicely. Chicken and fries are Emma’s favorite, but when I used to cook them quickly in the microwave she would complain about how soggy everything was. 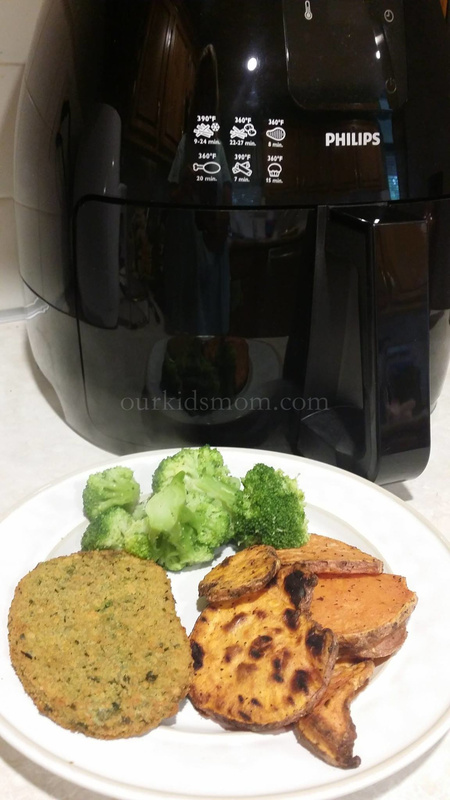 With the Airfryer we didn’t have to wait 20-30 minutes for her quick meal and I loved that even if we got a phone call to show I could still get the dinner done quickly and deliciously. In the Airfryer dinner was done in 10 minutes! 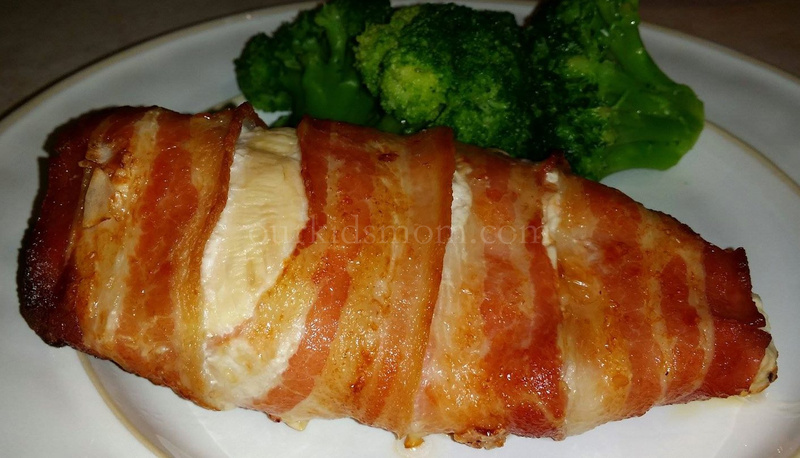 I had tried chicken breast for myself with good results, so I decided to wrap a breast in bacon to see how it would turn out. Once again, amazing and in less time than a traditional oven. Breakfast is a huge deal in our household. 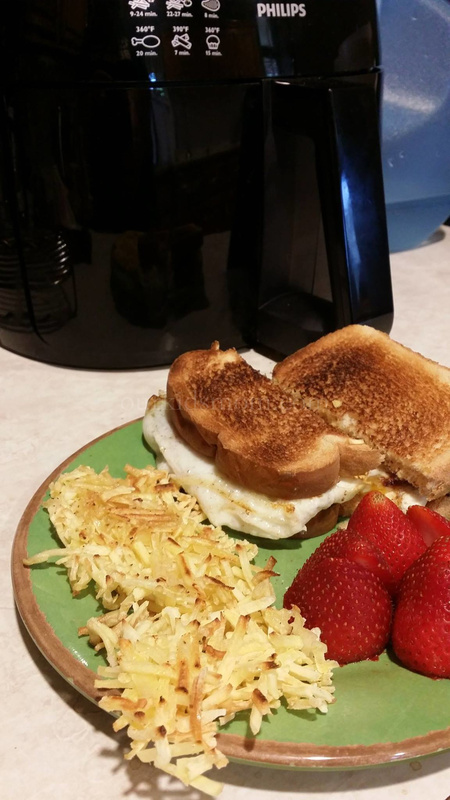 We often times will eat it for dinner, so I decided I needed to try hashbrowns in the Airfryer. Avoiding a skillet full of grease is a huge plus for me. As with the other foods we cooked, cooking was faster and the result was crisp potatoes with a moist inside. I had also read that you can bake in the Philips Airfryer. I was unable to purchase the insert, so I decided to improvise and try with a Pyrex bowl. I figured if I could bake with it in the oven it should be fine, right? I baked a batch of my homemade cinnamon rolls in the oven and a batch in the Philips Airfryer. My results from the Airfryer (above) were amazing. My entire family kept going on about how moist and flaky they were. The batch from the oven tasted good as well, but they took longer and weren’t as flaky as the Airfryer rolls. These meals were the highlights of our month of Philips Airfryer foods. I was impressed with how quickly everything cooked all while having a nice crisp outer coating while being moist on the inside. 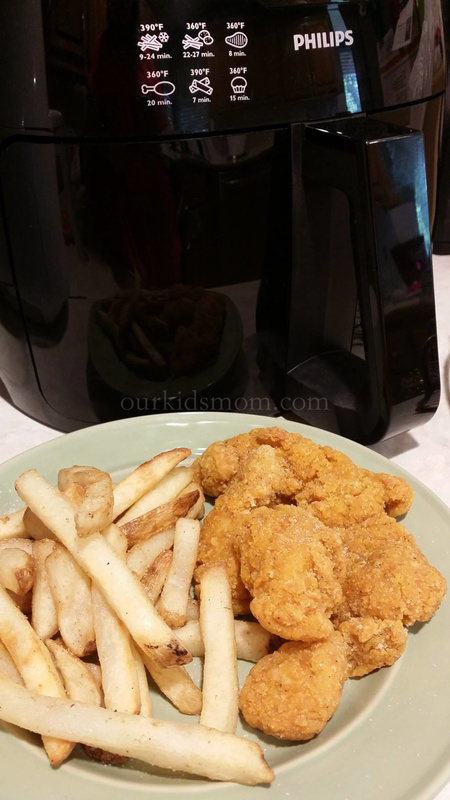 Even my older children took to using the Airfryer for their meals. This is huge because they are the epitome of lazy cooks. I heard them using it at least once a day and they even cleaned up after themselves. Thankfully clean up is a breeze with the pull out basket. We love the Philips Airfryer enough to give it a permanent place on our countertop! Everything looks fantastc — especially the cinnamon rolls! Thanks for all of the descriptions and nice photos. 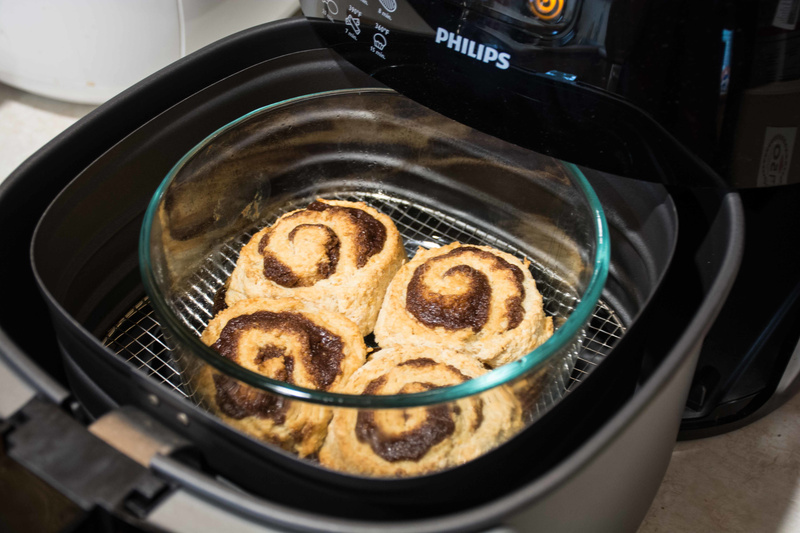 It would be very helpful to readers if you would let us know the times and temps used to cook the various items (like the cinnamon rolls) in the air fryer. 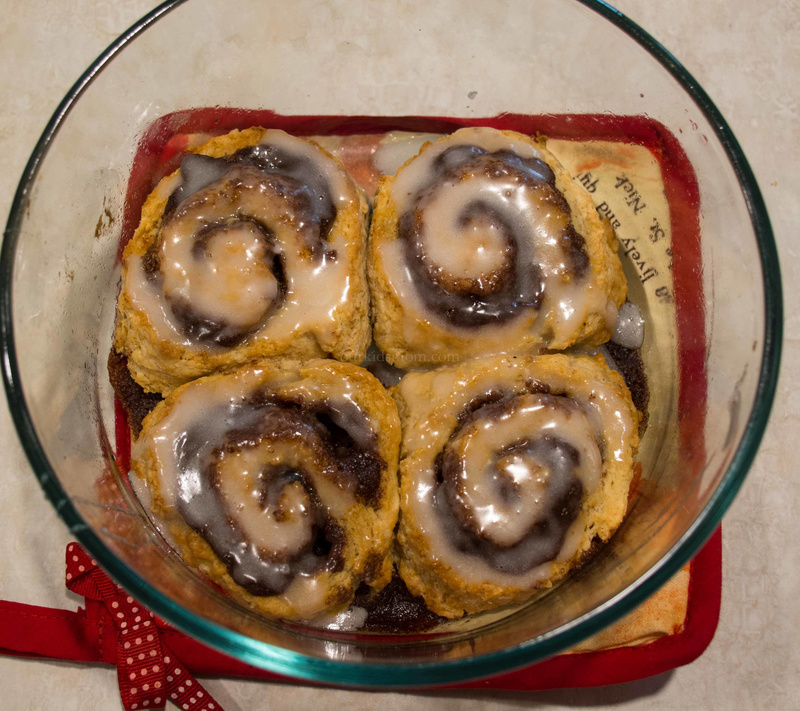 You show your cinnamon rolls in a glass dish. Did you bake the rolls in the air fryer in that dish? Hi Janet! Yes, that is a Pyrex bowl. I did bake them in that in the air fryer.